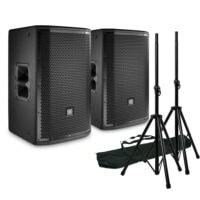 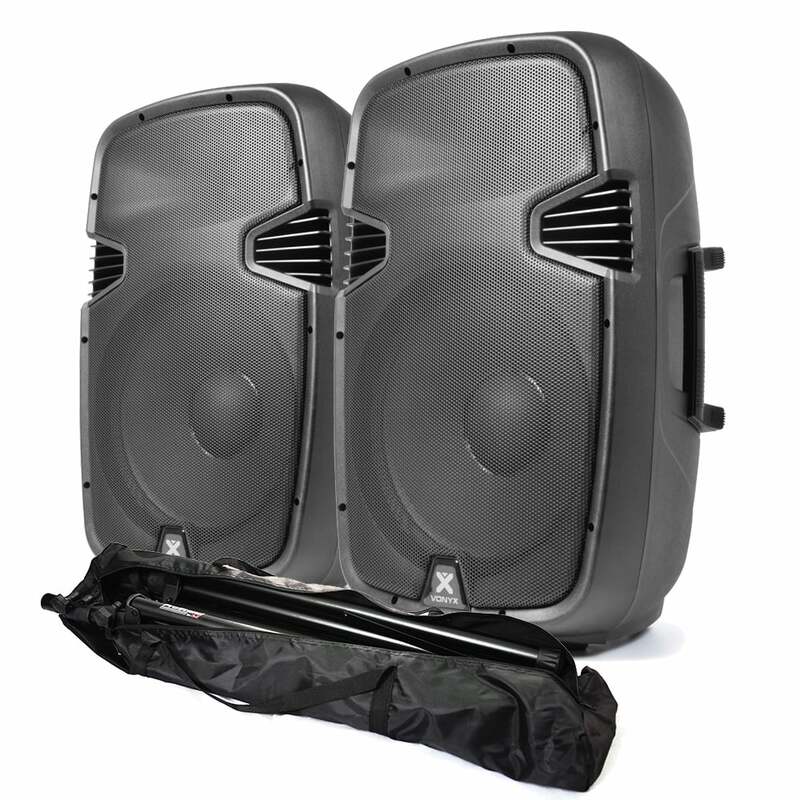 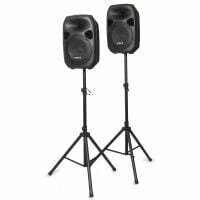 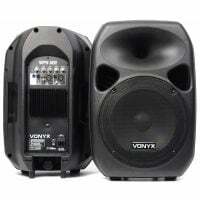 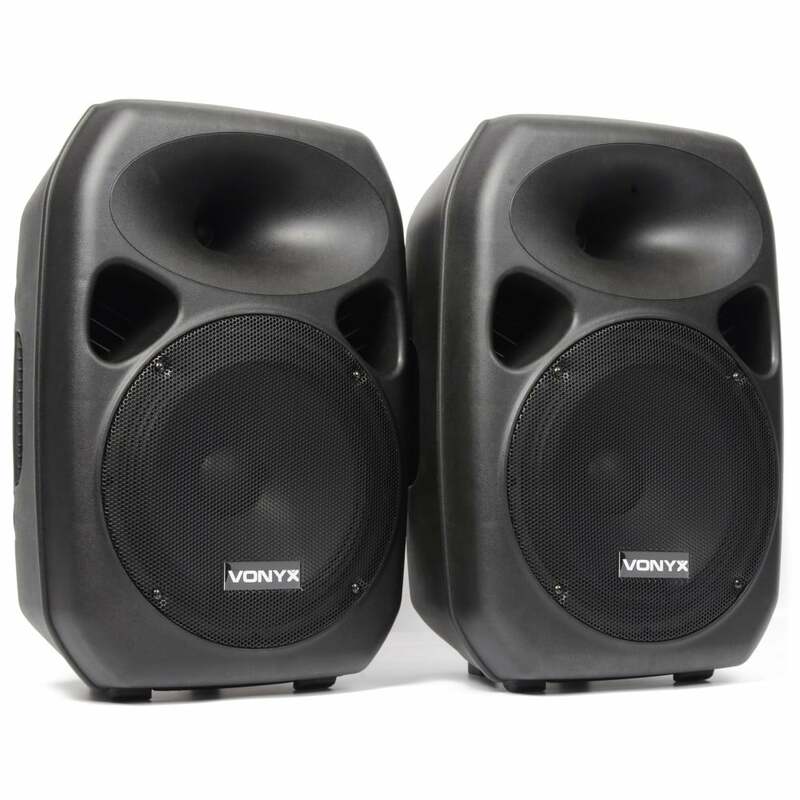 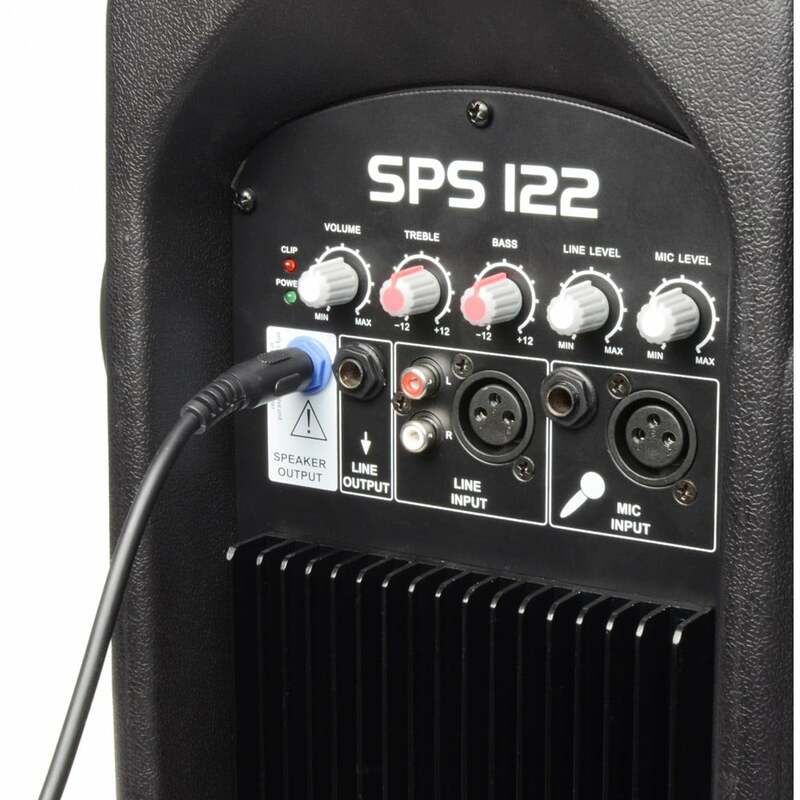 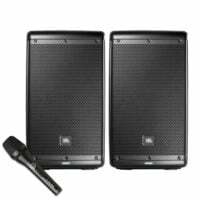 The Vonyx SPS122 is a unique 12″ 700W speaker set in a strong ABS housing, consisting of a powerful 12″ active speaker paired up with a 12″ passive one. 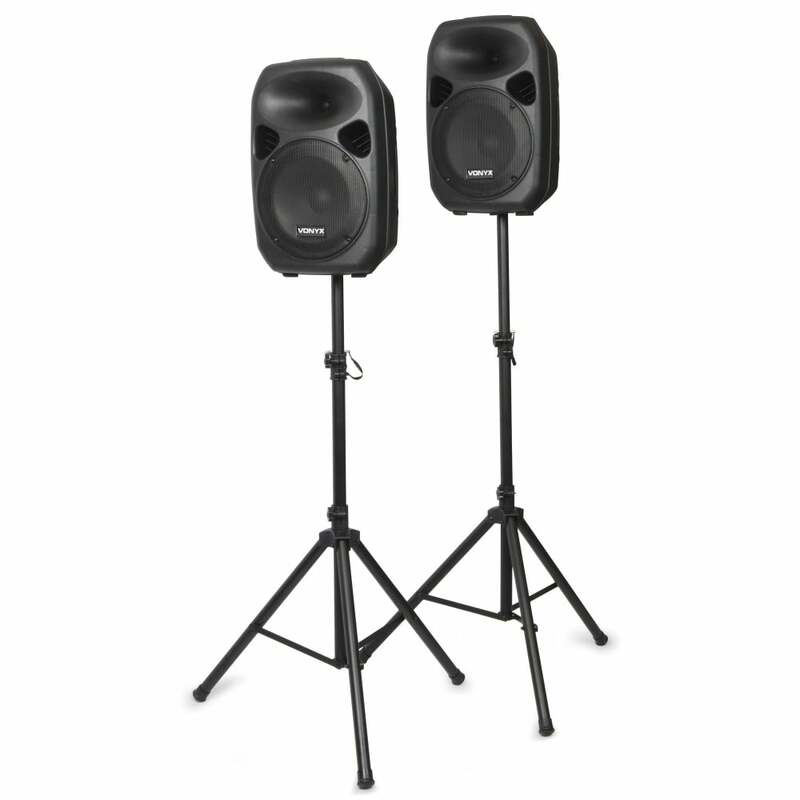 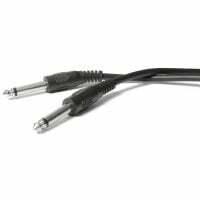 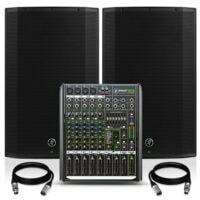 Comes with two stands and 5m cable. 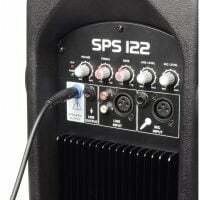 The mixer on the backside makes provision for an equalised sound. Ideal for mobile use. 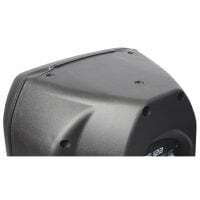 Supplied as a set in one carton. 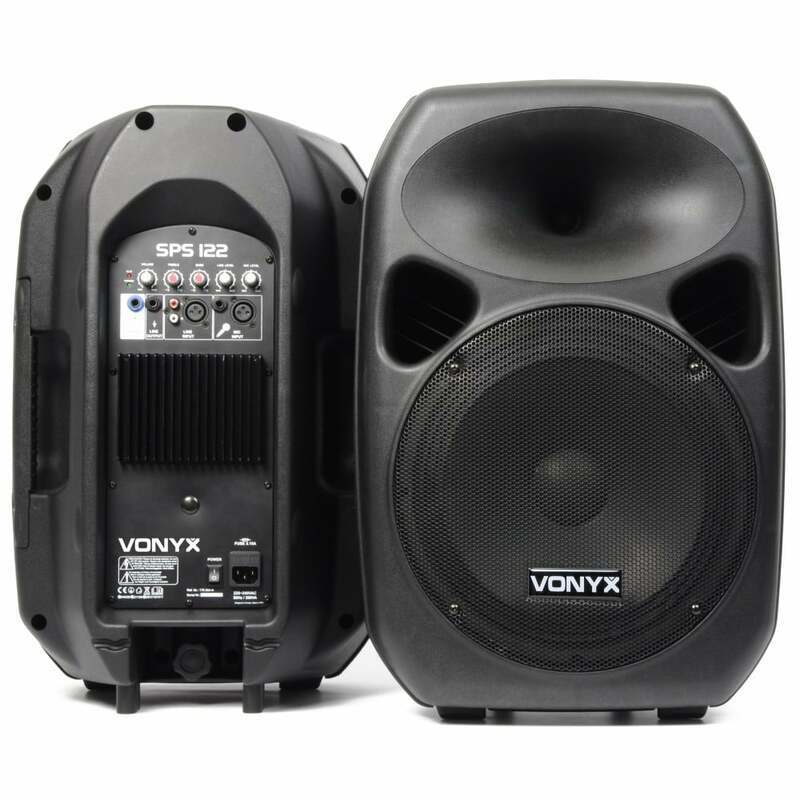 Please Note: Skytec is currently re-branding to Vonyx. 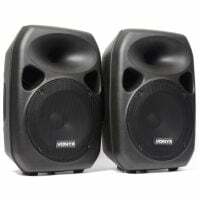 Some speakers may still feature the old Skytec logo but the quality and specifications remain identical.